Trapping regulations vary widely from state to state and are, in general, poorly enforced. Nevada has amongst the loosest trapping rules in North America and is one of only 3 states that allow long intervals between trap visitation. Many states, including Nevada, have few restrictions on the types of traps that can be used or the number of animals that can be trapped. Only a handful of states, excluding Nevada, require or offer trapper education courses so most trappers learn “in the field.” Only Georgia regulates how a trapped animal must be killed, in all the other states strangulation or drowning are the most common ways to dispatch a trapped animal. 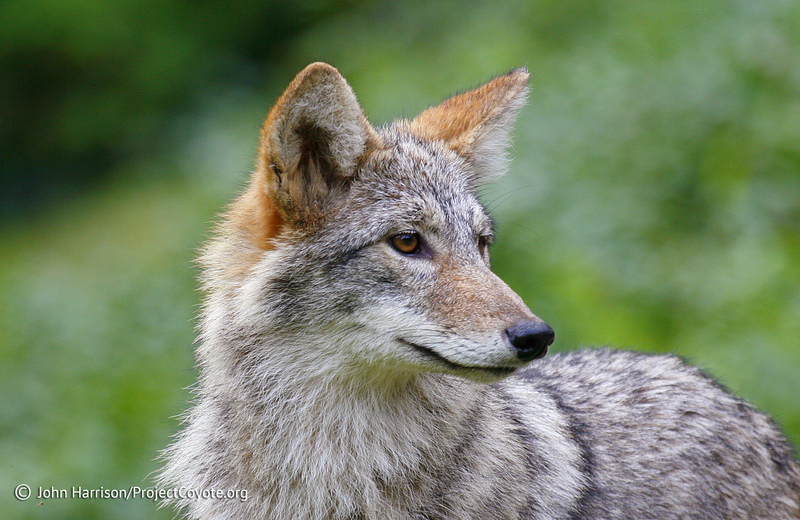 Very few states monitor the number of target animals trapped each year, and most do not require trappers to report nontarget captures at all; Nevada does require reporting but fewer than 20% of trappers do this. Some state wildlife agencies rely on voluntary or mandatory “fur dealer/buyer reports” to estimate annual trapping totals. Others obtain their data through random telephone or mail surveys, then use these partial reports to estimate the total numbers of animals trapped each year. Additionally, MILLIONS of animals are trapped by private “nuisance wildlife control operators” in this growing and largely unregulated industry.